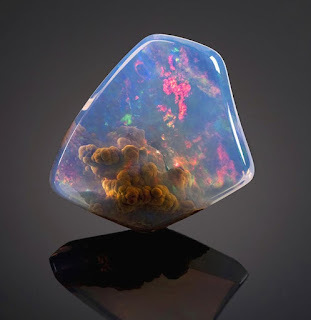 Over on canyouactually.com, check out "29 Minerals And Stones So Beautiful… You’d Think They’re From An Alien Planet" here. 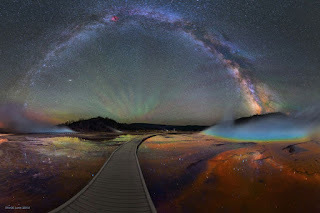 Also, on space.io9.com, they let us know that "The Milky Way Over Yellowstone is Impossibly Beautiful" here. Finally, on koreatimes.co.kr, "Researchers find China's 'Pompeii'" here.